MOSCOW, March 15. /TASS/. 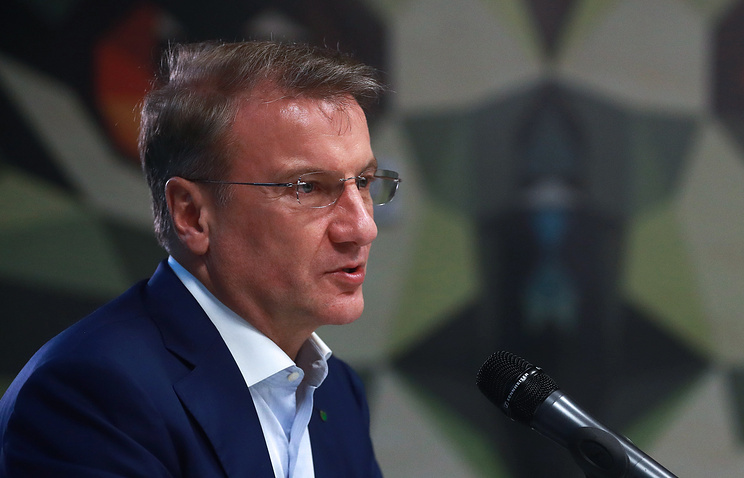 Sberbank expects Russia’s digital economy to reach 65 trillion rubles ($1.1 trillion) by 2025, Chief Executive Officer of the country’s top lender Herman Gref said Thursday. "When developing our strategy we tried to make projections for digital economy. 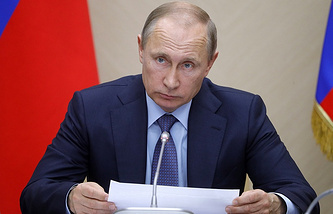 In our view, it may amount to about 65 trillion rubles by 2025," he said. The Russian president put digital economy on the list of main goals of the country’s strategic development until 2025. The government approved the program on development of digital economy in July 2017. It consists of five areas dedicated to normative regulation, education, human resources, development of research competencies and IT infrastructure and cybersecurity. The delivery horizon is in 2024. Part of measures are already being implemented.